Celebrating the vibrant light inside each maker, each piece contributes to empowering communities to rise above poverty and creating jobs for women all around the world. With every purchase, you are helping our artisans and their families receive access to quality education, community support, and brighter futures. We support a variety of artisan skill sets. All of the co-operatives we work with specialize in blending traditional techniques and modern design to bring you products that showcase the rich beauty, history, and culture of their countries. Our beading artisans partner, Penh Lenh, works to empower marginalized/at-risk young women in Cambodia to pursue their life goals. They are on a mission to achieve this by providing these young women quality education, vocational training, and advanced career opportunities. Our weaving co-operative, FairWeave, has a mission to work with local artisans to create unique and desirable hand woven textiles using traditional skills in an ethical environment. 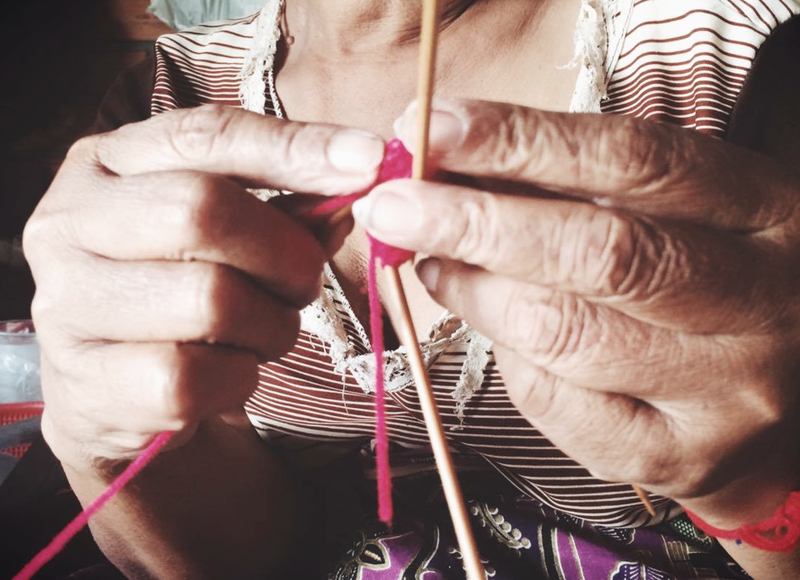 We work to empower women through weaving and craft to generate fair income in a safe open working environment. Cambodia Knits, our artisan partners, have a goal to produce beautiful, high quality and unique hand-made products while providing fair and flexible employment opportunities. They believe that employment opportunities help empower marginalized communities to find a way out of poverty, especially when their work is fairly paid and helps to address the challenges they face.